Why The Rock Church Exists. Simply put, we exist to make Jesus known and to lead people into a growing relationship with him. We invite you to join us as we discover who Jesus is and why he matters most! Ever wanted to check out what church in 2019 is really like before attending? We know how you feel. 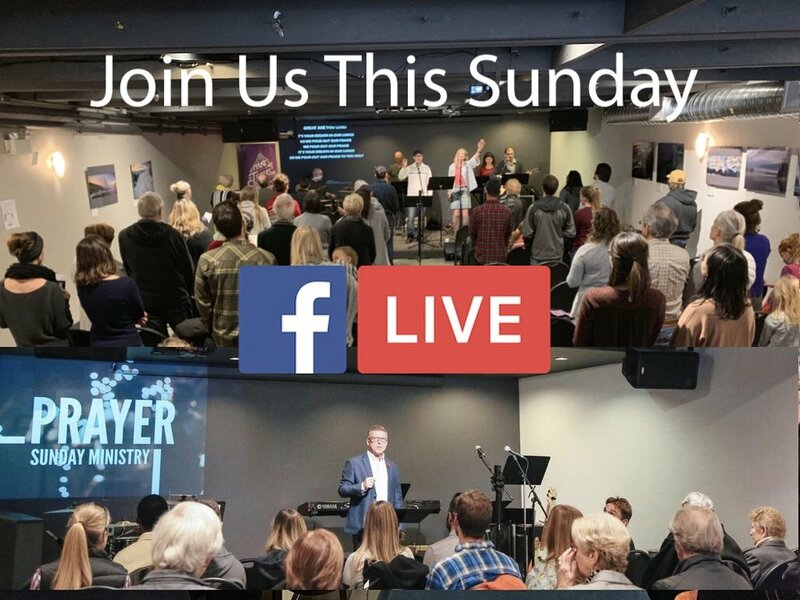 We broadcast live on FaceBook and post message videos to YouTube. We are a growing church with a lot of young families. We love kids! On Sunday mornings we have something for kids of every age. 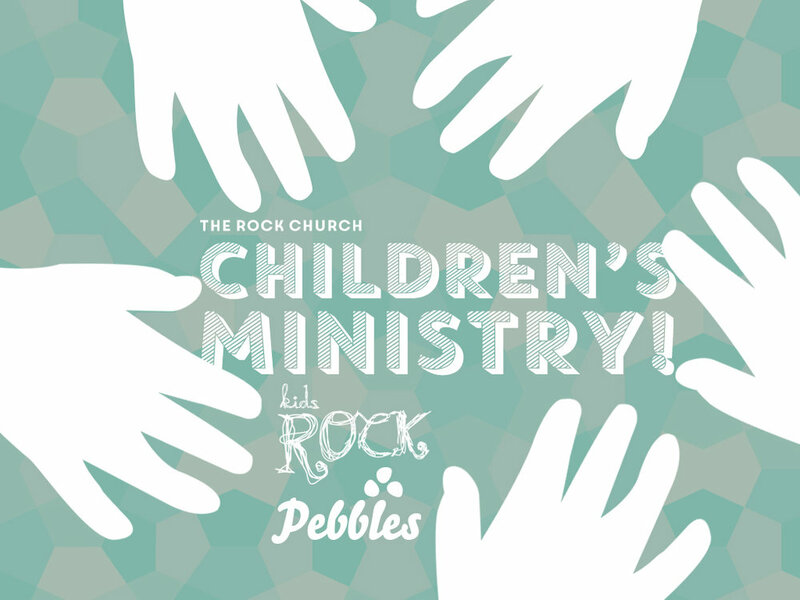 Pebbles and KidsRock for grades 1 to 6. Listen and now watch our Sunday sermons online as we study God's Word verse-by-verse through books of the Bible together each Sunday morning! Small Groups are where we do family and life together. Life, especially the Christian life is not meant to be a solo journey! Community is what we were all made for.